Out with the old and in with the new… year that is! Season’s greetings! We at The Story Solution have enjoyed a very busy and successful 2015 and we know we couldn’t have done this without all of your support, encouragement and input. 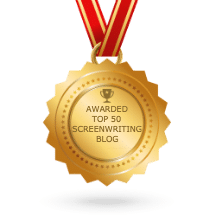 It is the interaction with established and aspiring screenwriters that makes The Story Solution such a unique and evolving enterprise. 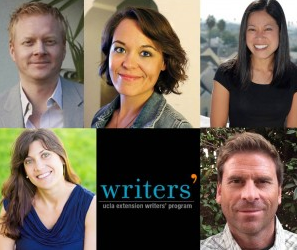 Congratulations to our Log Line Screenwriting Contest winners, and thank you to all who participated. It was also wonderful to see so many supporters come join us at STORY EXPO 2015 this fall. Our success this year has even traveled abroad, The Story Solution is now a #1 Best Seller in China. The holidays are a time to celebrate with friends and family. This often implies large gatherings and joyful festivities. While these are great, they can sometimes become overwhelming and more than a little exhausting. It is important to schedule time over the holidays to rest and recharge your batteries, and what better way to relax than with a classic holiday movie. 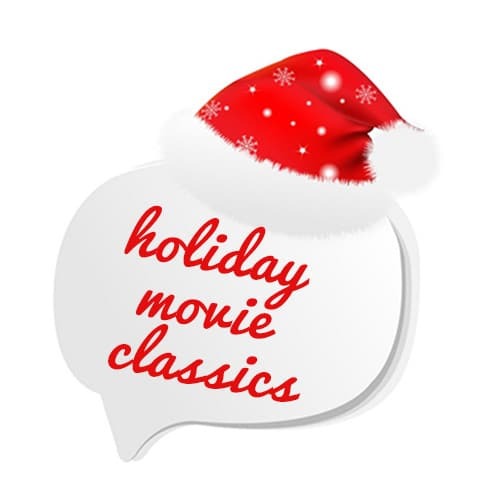 Whether it’s a snuggle date, family night or a group movie marathon, these holiday classics are sure to please. It Happened On 5th Avenue (1947): A squatter in an up-scale N.Y. city town house collects an eclectic assortment of holiday house guests. Among them, unbeknownst to him, are the owners of the property! This movie celebrates the importance of giving, sharing and helping others during the holidays. The movie’s hero Aloysius T. McKeever is the epitome of charity as he extends what he can to others despite having so little himself. The story teaches us that theme is very important in a film, and it must be stated simply and clearly. Home Alone (1990): Our hero, young Kevin McAllister, is inadvertently left behind from a family holiday excursion. Hilarity ensues as the family tries to make their way back while Kevin defends the home from a pair of bumbling bandits. Their eventual reunion demonstrates the importance of family and togetherness during the holiday season. The writing lesson here: even in a simple arena (at home) a writer should consider every conceivable physical possibility of what can happen there to help drive the story forward. Scrooged (1988): This modern comedic take on Charles Dickens’ a Christmas Carol focuses on villain-turned-hero television executive Frank Cross. He experiences his own Dickensesque holiday transformation as his TV station airs a live production of the holiday classic. This movie illustrates the importance of compassion and consideration for others during the holidays. Writer tip: when searching for story ideas,don’t forget to read deep into literary history where forgotten gems are still waiting to be rediscovered and reconceived. Nightmare Before Christmas (1993): Holidays collide in this animated extravaganza. Jack Skellington feels that he is stagnating in his role as the Pumpkin King and seeks to bring some new holiday traditions to Halloweentown. He soon discovers that sometimes such things are best left alone. 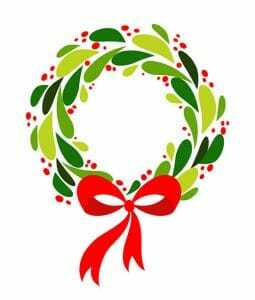 His holiday journey impresses upon him the importance of supportive friends and of being true to one’s self. Writer tip: dream big. Explore all possible stylistic avenues even when telling a simple story. It’s a Wonderful Life (1946): This iconic holiday movie has become an annual tradition for many and has been critically acclaimed for its writing. A series of unfortunate events leads George Bailey to contemplate taking his own life during the holiday season. A guardian angel intervenes and shows him what an important influence his life has had on those around him. His realization of his positive impact gives him renewed hope and faith. Writer’s take-away: don’t be afraid to mix genres in search of the best way to tell your tale. Always be ready to think outside the writer’s box. Gather friends and family, pop some corn, grab your favorite blanket and make these and other classics a part of your holiday tradition. Draw on them for inspiration in your own writing and above all, have the happiest of holidays! Here’s to a creative and successful 2016! 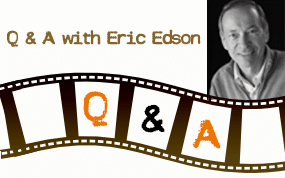 About The Story Solution: The Story Solution, by screenwriter and tenured professor Eric Edson, is an in-depth handbook for authors who are writing a movie script. 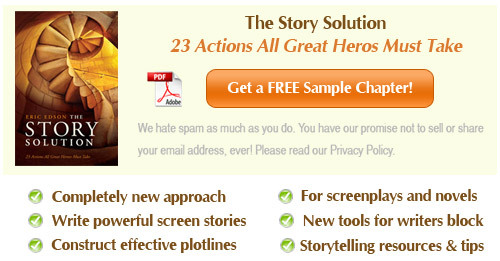 It reveals the 23 actions screenplay writers use to create dynamic, three dimensional heroes. Visit the website at https://www.thestorysolution.com to download a sample chapter of the book. “Like” the Facebook page to receive screenwriting tips and insider insights on writing screenplays.